Fracht offers a complete range of 3PL trucking services, including domestic LTL & FTL, oversized cargo, cross-border, hot-shot deliveries and motor rail solutions. We work in partnership with an extensive and selective network of trucking companies. Each carrier is carefully vetted on the basis of insurance, operating authority and safety records before being allowed to handle our customer’s freight. 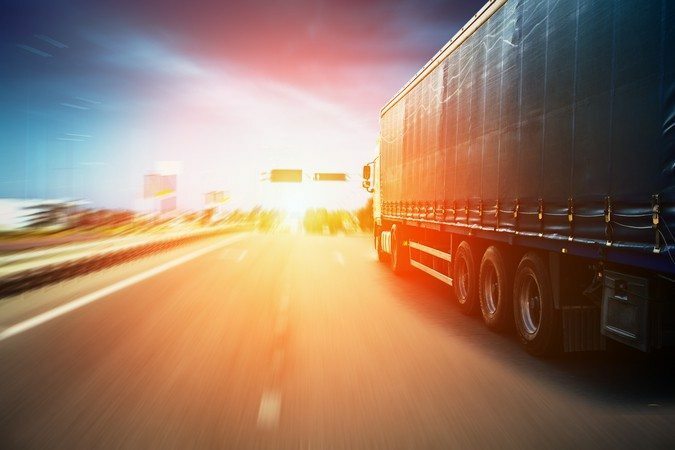 To ensure that approved trucking vendors stay aligned with Fracht’s standards, their compliance statuses are monitored in real-time by industry leading compliance solutions. Our long-term partnerships with preferred subcontractors, give you the maximum capacity and flexibility for all your logistics needs. Our team of experienced logistics specialists are fully focused on delivering the highest performance standards, ensuring that your shipments reach their destination safely and on time. 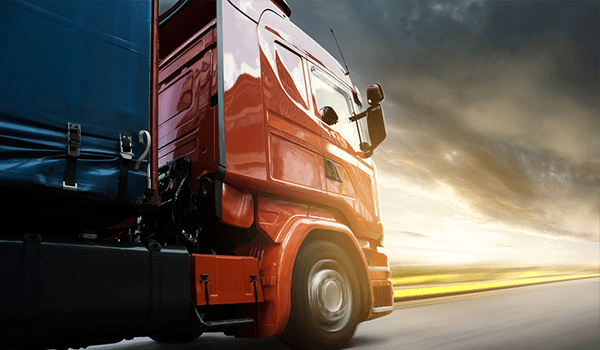 IS TRUCK FREIGHT AN OPTION FOR YOU? FIND OUT.